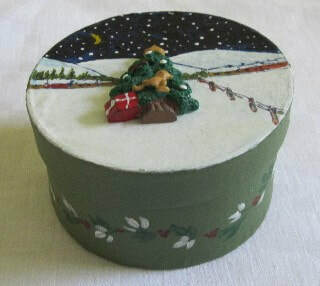 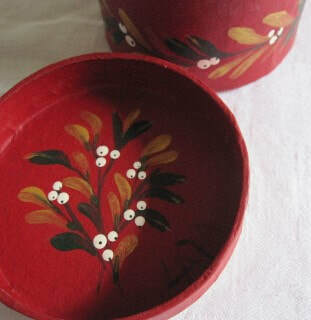 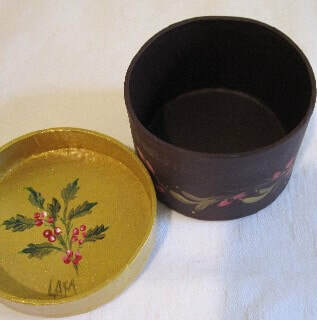 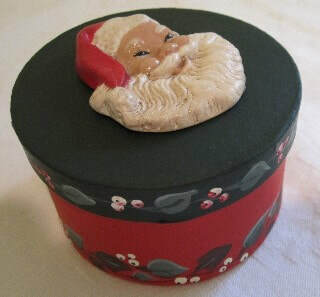 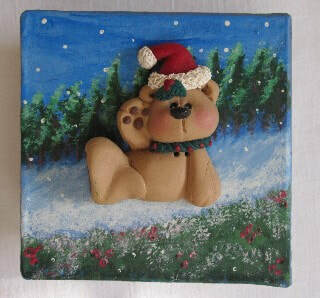 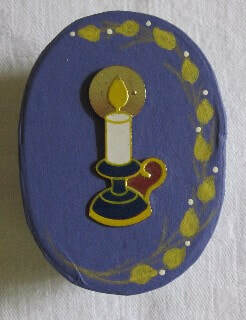 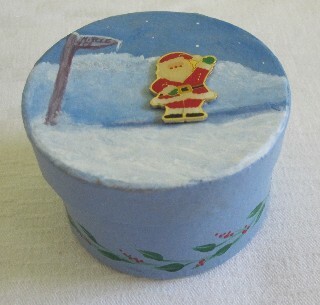 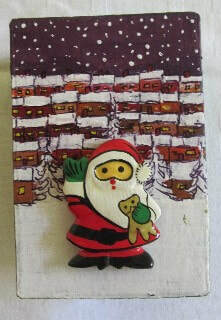 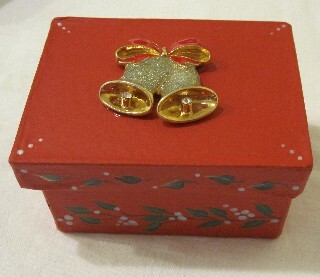 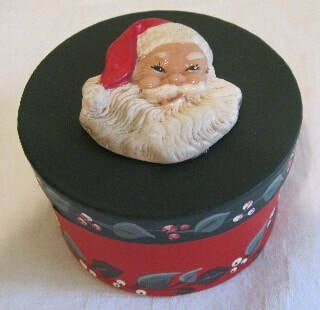 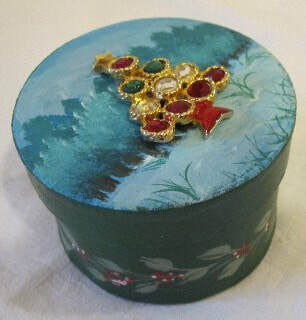 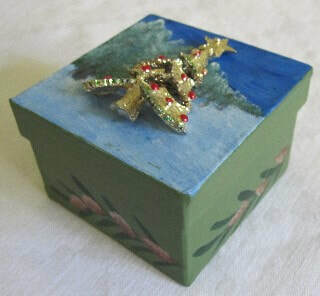 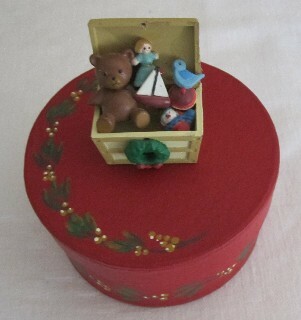 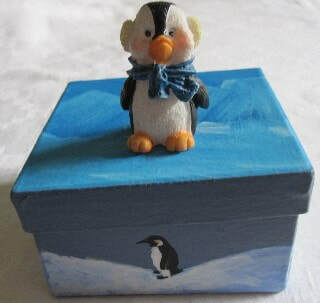 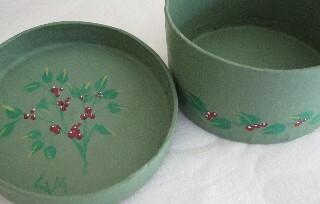 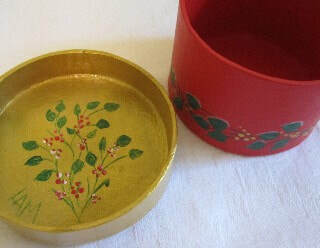 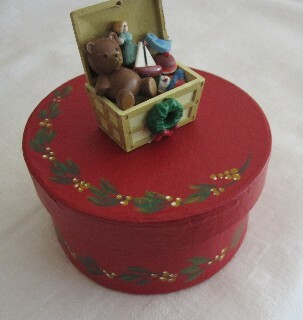 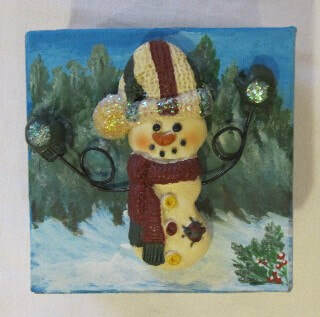 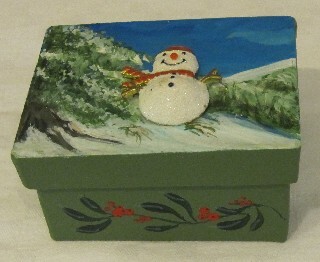 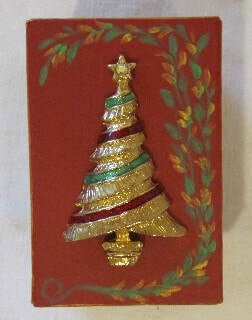 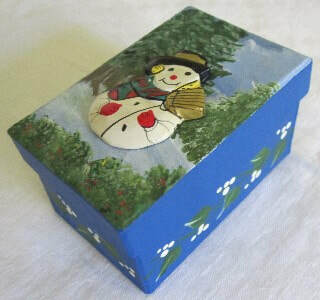 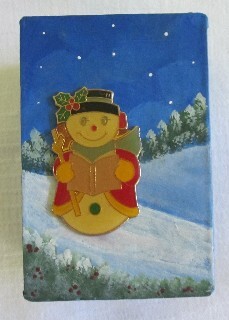 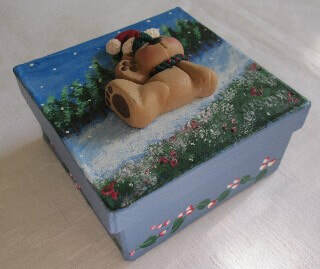 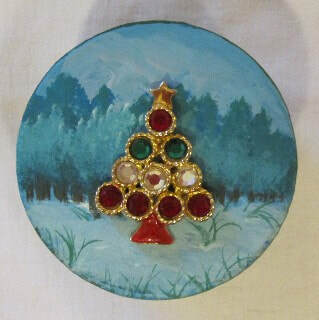 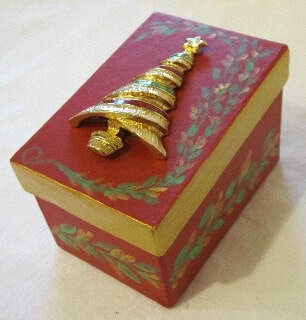 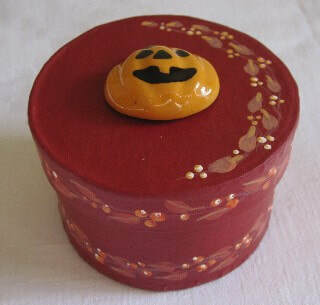 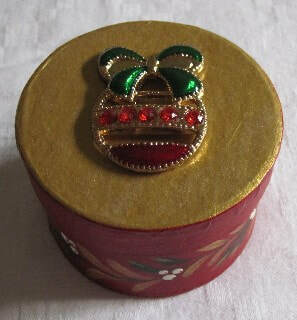 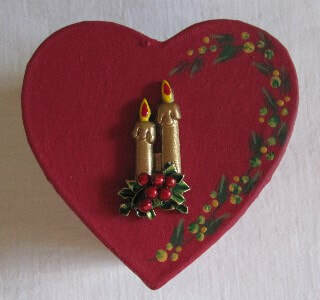 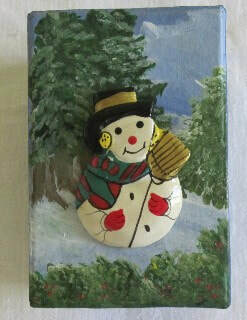 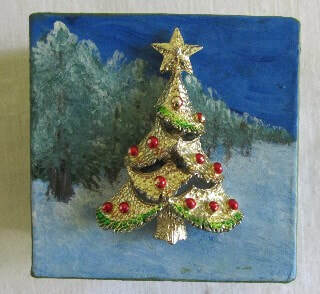 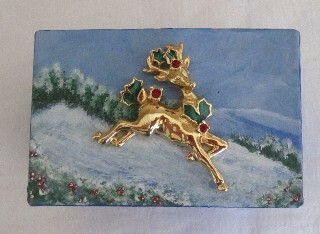 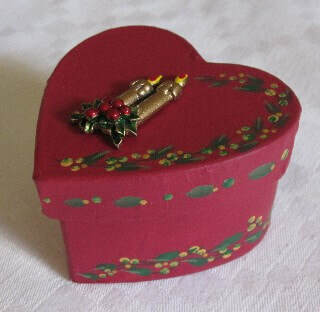 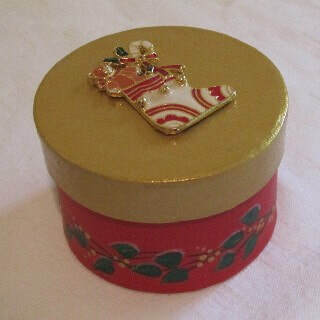 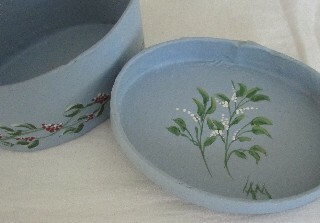 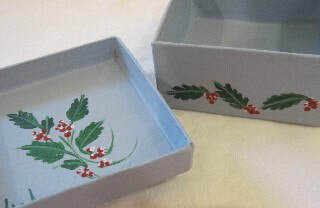 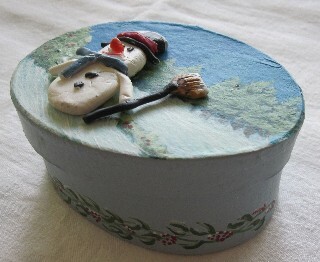 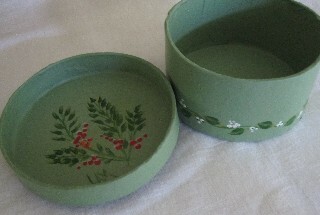 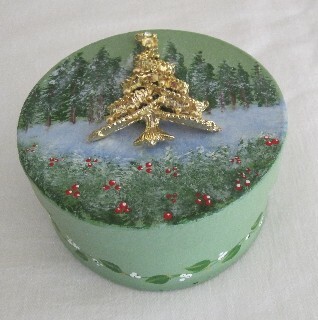 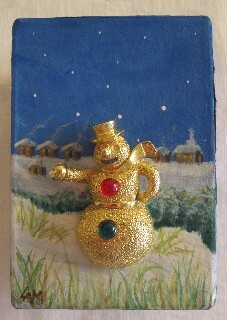 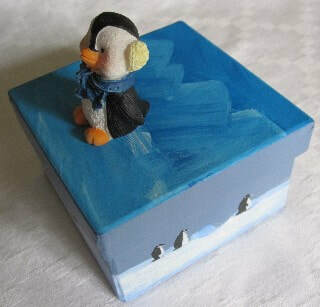 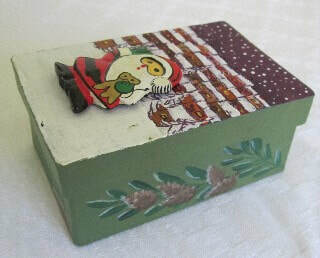 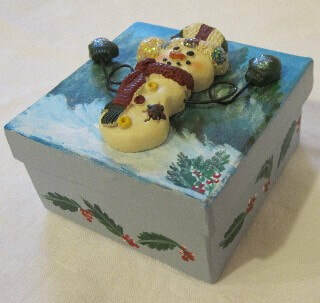 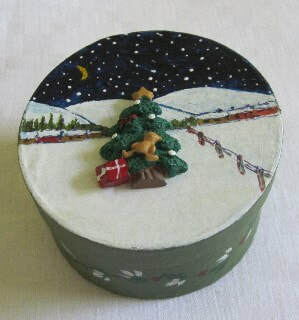 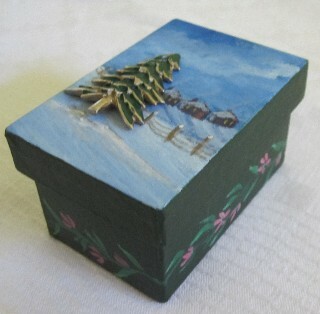 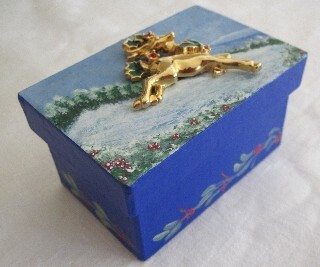 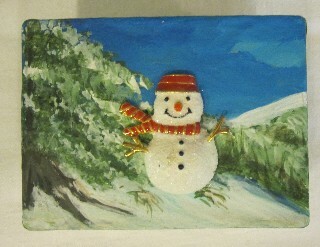 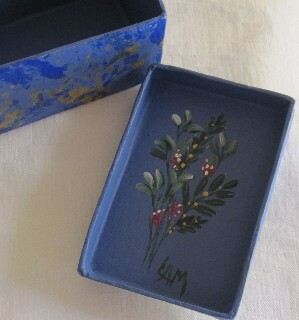 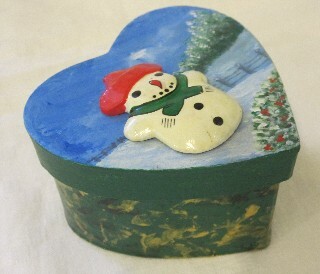 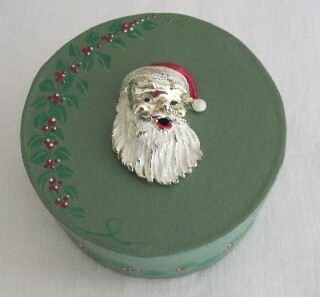 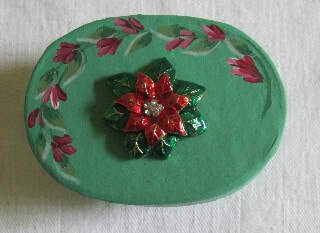 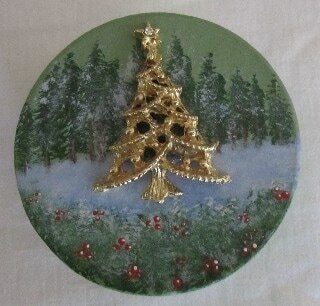 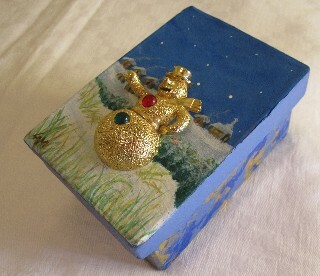 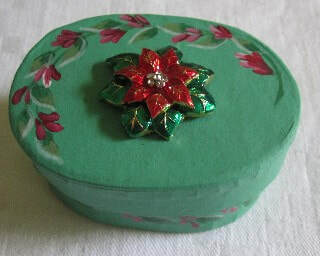 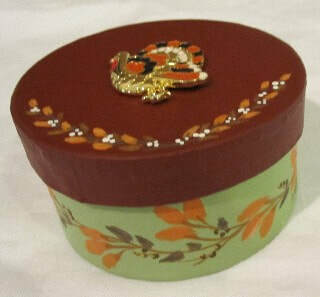 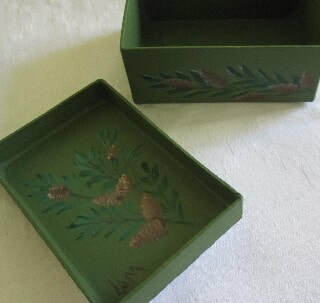 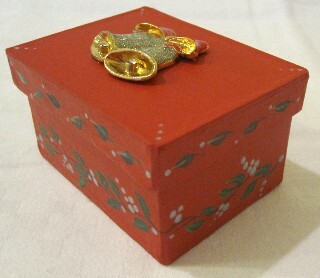 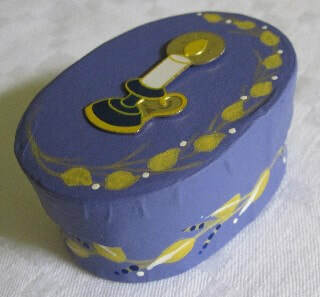 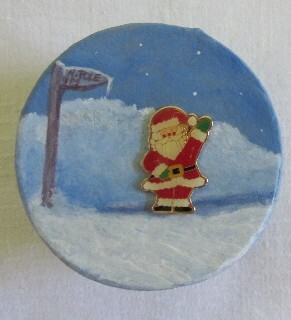 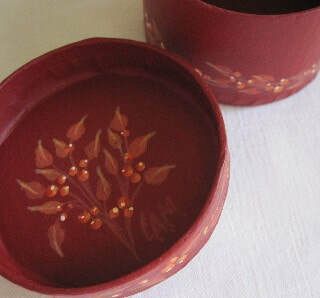 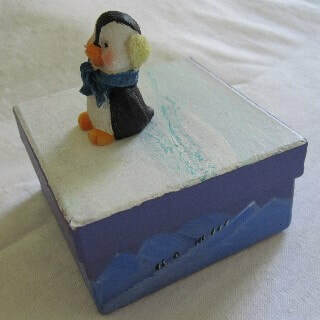 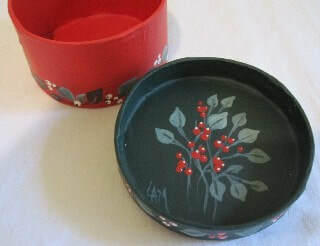 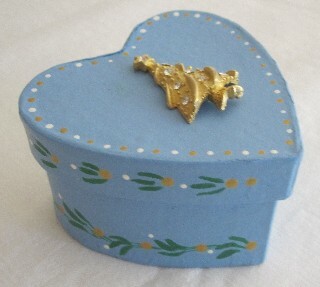 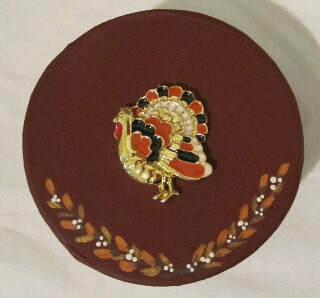 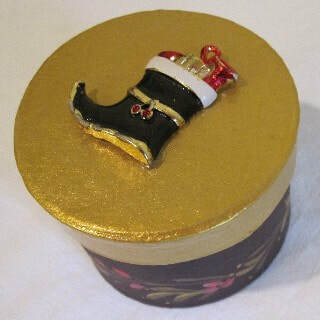 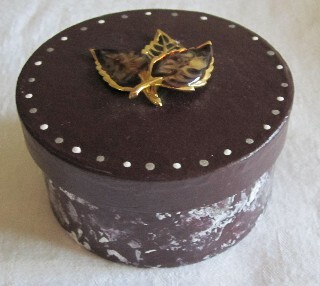 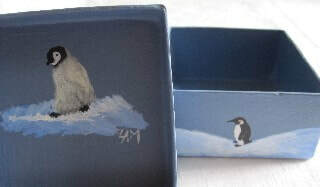 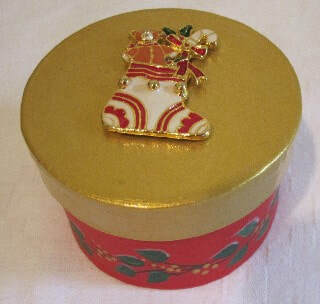 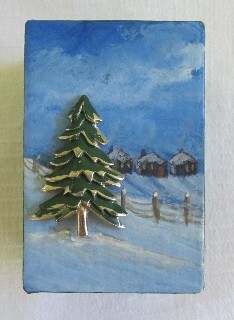 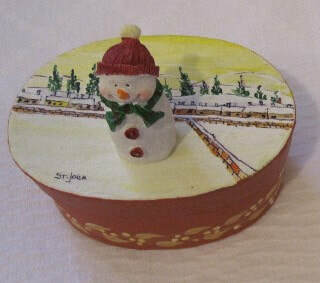 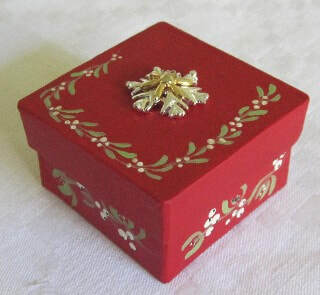 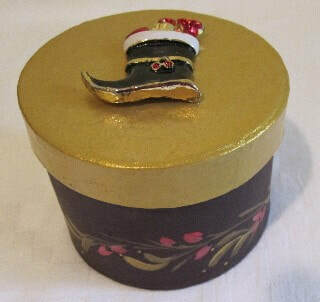 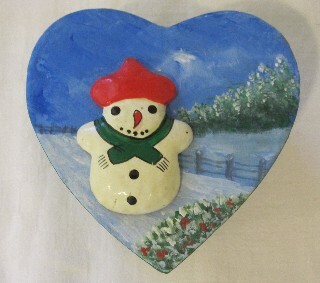 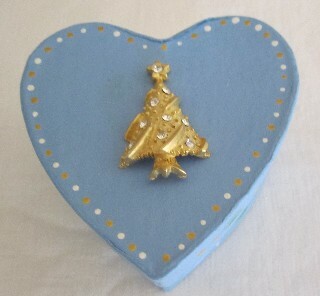 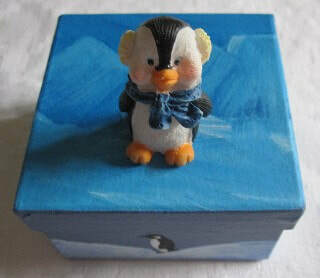 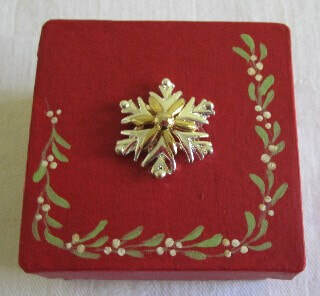 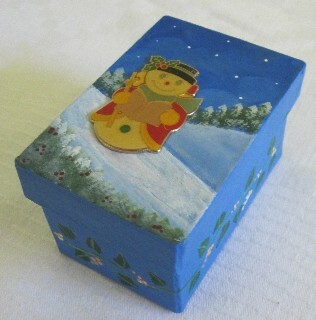 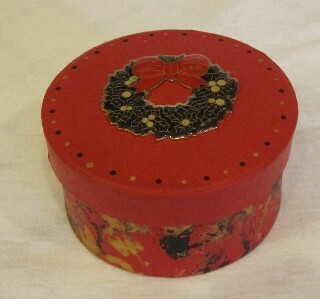 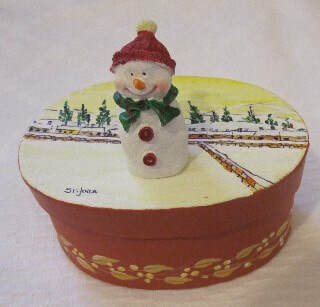 Embellished and hand painted, every box is a 'one of a kind' hand painted gift or collectible. 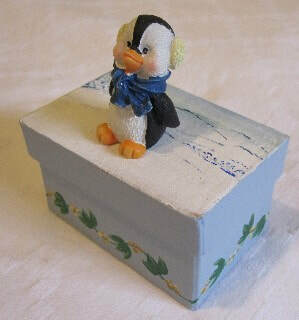 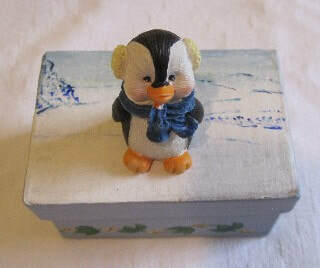 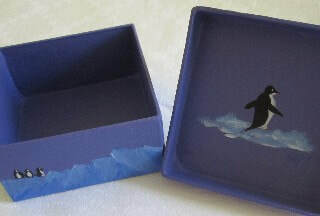 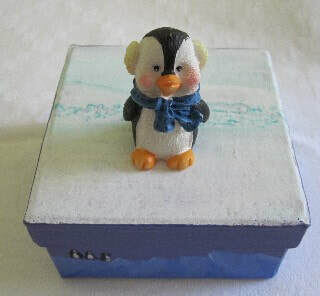 Back by popular demand, lots of penguin boxes! 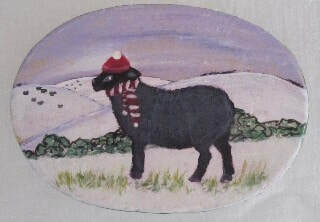 We only offer a limited number each year so please remember, once they are gone, they are gone for 2018. 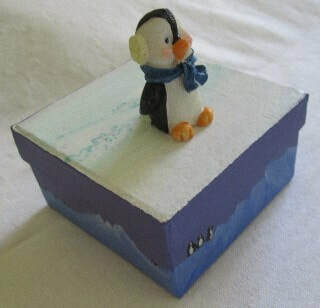 W= Wood PM = Papier Mache, dimensions are in inches, all measurements are approximate.